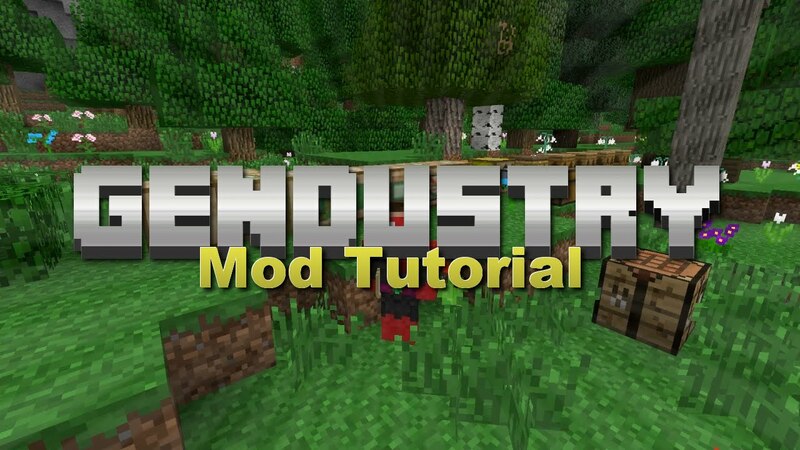 Gendustry Mod 1.12.2/1.11.2 is a mod that expands upon Forestry’s bee breeding. It provides the Industrial Apiary which is an upgradable Apiary. It also allows for the manipulation of the genetics of bees, trees, and butterflies with the Genetic Sampler and Genetic Imprinter. The Mutatron can force the mutation of bees and trees by utilizing Mutagen. Advanced powered apiary with tons of upgrades. Genetic manipulation of bees, trees and butterflies. Construction of new organisms from genetic templates. Make sure you have already installed Minecraft Forge, Forestry Mod and BdLib.